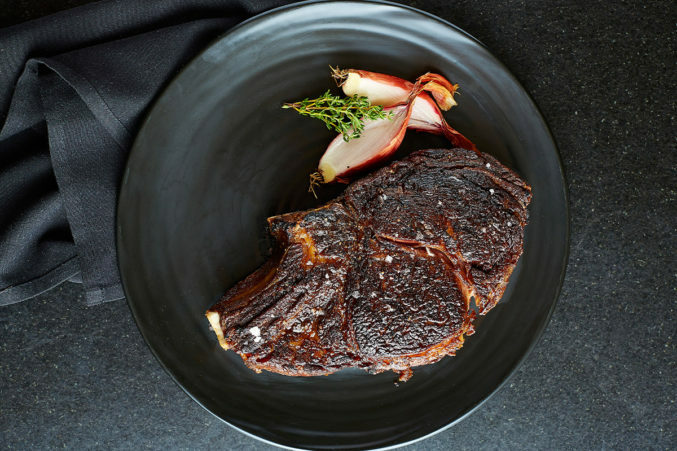 Chef John Tesar’s shrine to beef offers an upscale steak experience with different price points. The menu includes burgers, “new school” steaks for $25, and exotic 240-day dry-aged beef aged on site that runs $80 an inch. Salads and sides are inspired.